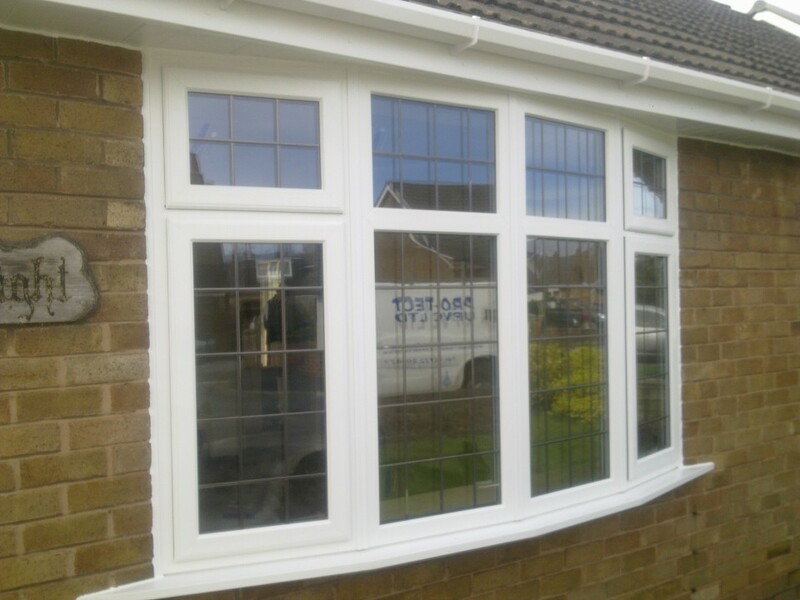 Here at Pro-tect we offer a wide range of window styles to complement and enhance your home coupled with low maintenance, energy efficient features whilst also improving the level of security and warmth. Our quality is unbeatable and attention to detail truly impressive. Each window ordered is made individually, especially for you. 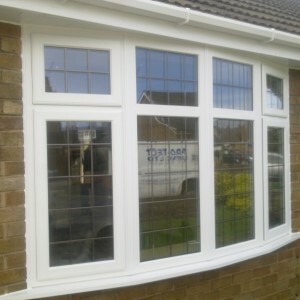 They can help reduce the running cost of your home, providing long-term protection against ever rising fuel bills. Our products are designed to resist the very worst of the Great British climate, as UPVC is well known for its weather resistance, strength and durability, it will not rot, warp, or split and offers maximum performance for minimal maintenance.